Ras el hanout is a North African spice blend containing the ‘best spices’ a spice merchant has to offer or that a family puts together in their own kitchen. The blend may consist of up to 30 spices, including, but not limited to, cumin, cinnamon, cloves, pepper, chilli, paprika, cayenne, coriander, turmeric, nutmeg, ginger, dried rosebuds, cardamom, allspice and fennel. 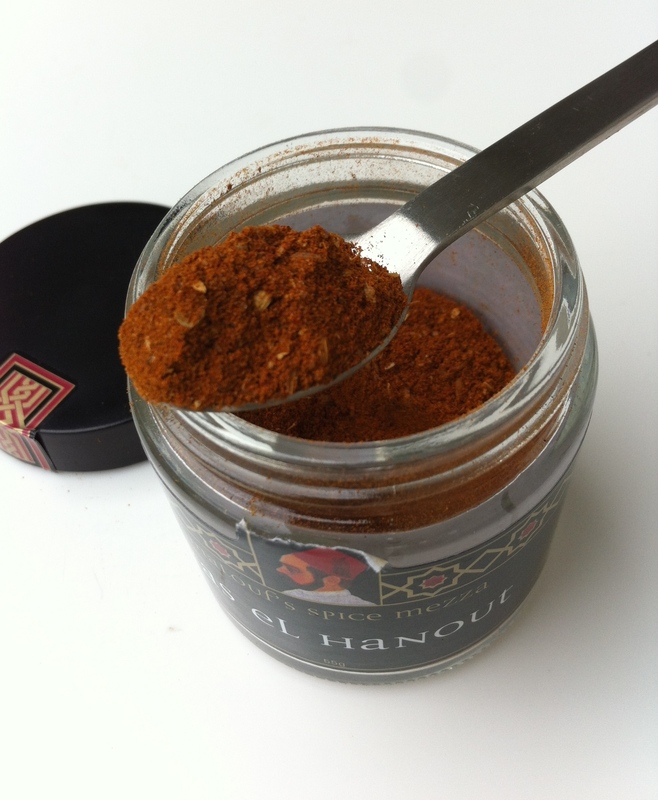 Use ras el hanout in soups and tagines, with couscous, sprinkled over roasted vegetables, or as a dry rub on meats.